With an ever-increasing usage rate, several top sales and marketing teams are finding success with using LinkedIn to complement increasingly popular outreach techniques such as account-based marketing, or ABM. For most of us, it’s easy to see why. How much time do you spend on LinkedIn? For me, it’s the app I check in those mini-moments between meetings and phone calls. And I’m definitely not alone. Some 260 million LinkedIn users log into their accounts at least once a month, and more than 100 million check their accounts on a daily basis. The kicker in all of this is who’s using LinkedIn – over 40 million decision-makers and 61 million senior influencers. LinkedIn is also working hard to keep these critical users on the platform. The company launched new features this year to increase user engagement with individuals and companies, such as LinkedIn Live and company page redesigns. LinkedIn has also heavily invested in helping companies launch and scale account-based marketing. 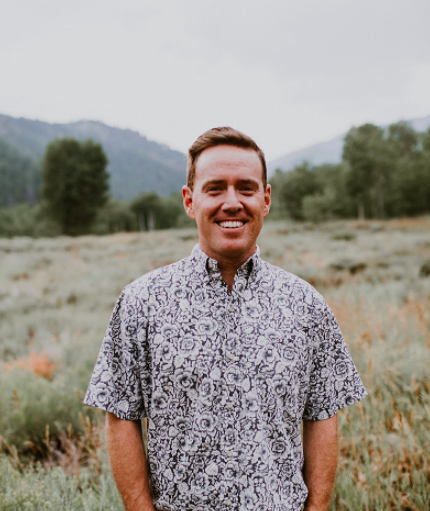 Sales and marketing teams are turning to ABM because it’s known to generate 200% more in revenue for marketing efforts and lead to bigger deals. So how can you, as a sales or marketing team member, use LinkedIn to identify, engage and convert your target list of accounts? We’ve put together this guide to help you get started with Linkedin for account-based marketing. Follow these steps to make sure you’re off on the right foot with implementing LinkedIn ABM techniques. The past year has brought several changes to company pages on LinkedIn. 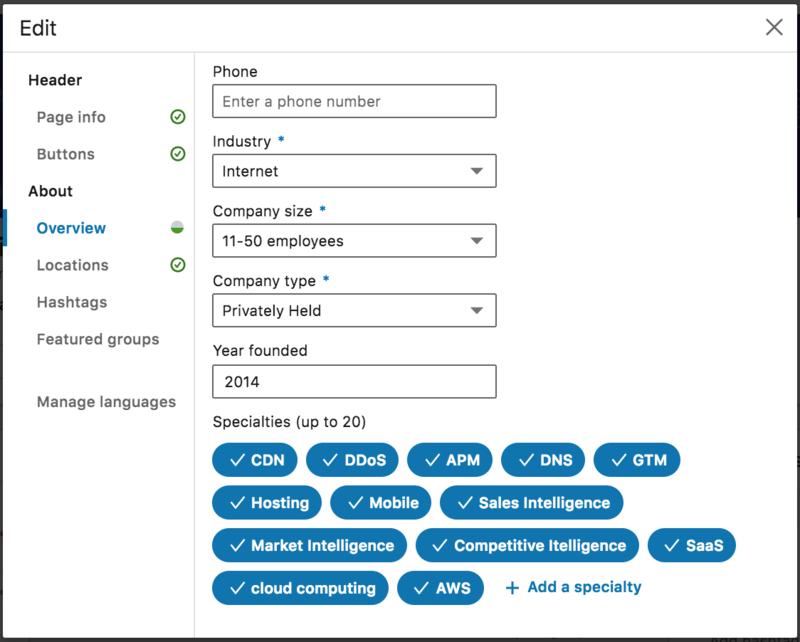 If you have admin access to your company’s page, this section is for you – and if you don’t, you can forward this to the team members who do so they can optimize your company page for ABM. Custom social headers are a must: Make sure that your header is up to date with your most recent message and that your entire team has access so they can update their personal profiles. If you’ve launched a pillar piece of content lately or are hosting or attending a major industry event, make that bad boy your social header or think of other creative ways you can apply it versus using it as a simple branding message. Make sure your tagline is up to date: If it’s been a while since you’ve last updated your company tagline, you might want to do it if you’re committed to ABM. According to socialseeder.com, “A tagline is a quick catchy phrase that puts your brand image in the minds of your customers.” Taglines are essential to brand awareness and make your company stand out. Also make sure you’re consistently using the tagline throughout all of your marketing efforts. Add a custom button: Whether you stick with “Learn More” or choose an option that makes sense with your header, make sure you have at least one button or call to action. Update your specialties: Chances are you haven’t looked at these since the page was created. Make sure they’re up to date with your most recent positioning. Don’t forget to look at what your competitors have listed to avoid missing any keywords. 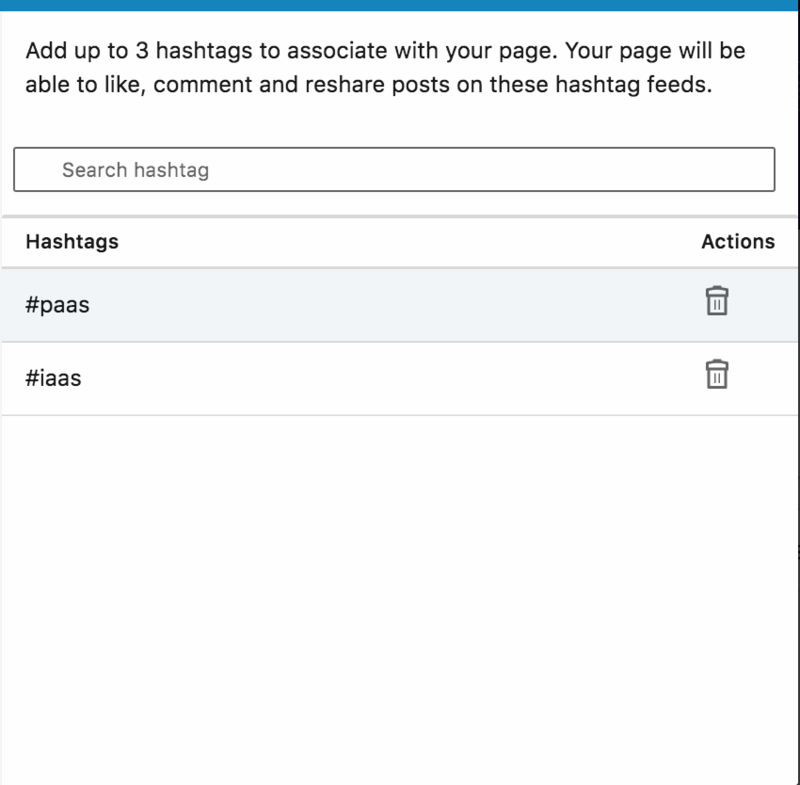 Add hashtags: This is a more recent feature on LinkedIn that helps you build a targeted community. The marketing team should be learning how to utilize this new feature. Again, look at what other similar companies are using here for inspiration. 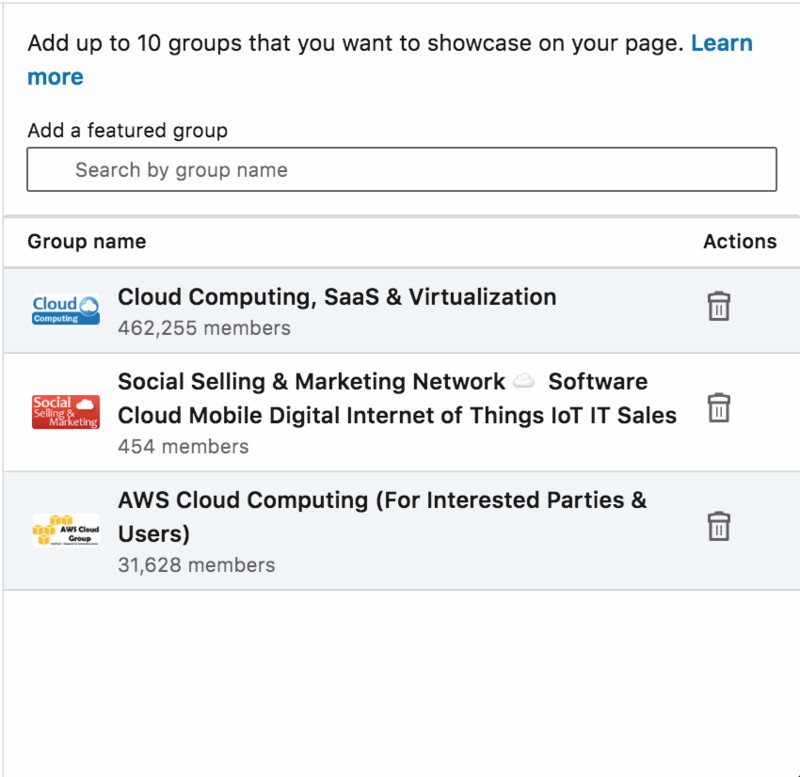 Add featured groups: If your company has its own groups or wants to share some top ones you participate in with your followers, this section is a must. 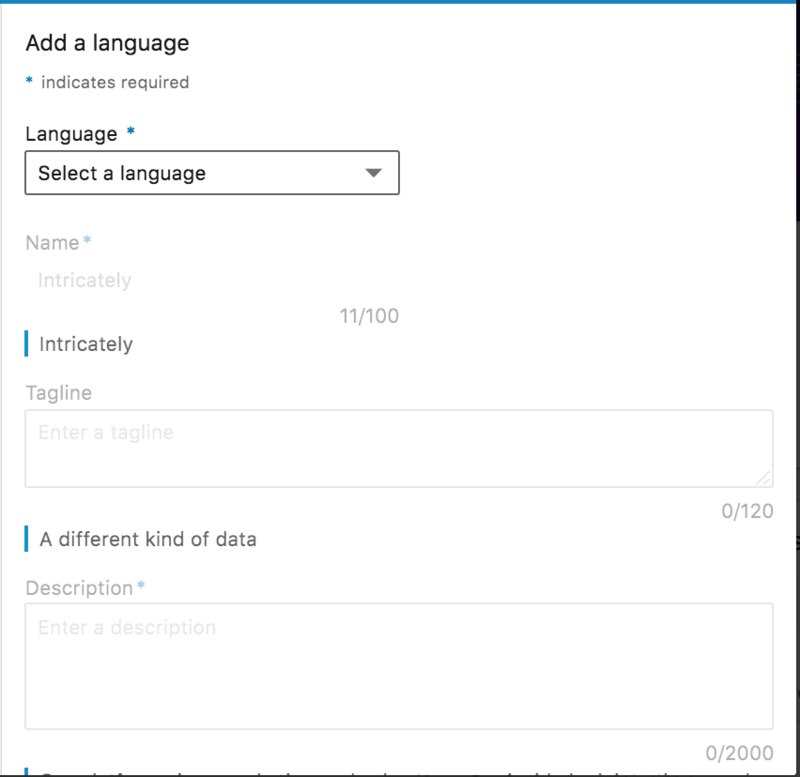 Add different languages: If you’re a global enterprise or you’re targeting markets overseas, consider updating your description in different languages to show your potential new buyers you care. Beyond simple updates, you can use the company page as way more than just a face for your brand. Use the new content suggestions feature: This is a powerful new feature on LinkedIn that helps your teams produce the content your followers are craving. Look at visitor demographics: If your ABM program is going according to plan, you should be sending certain titles to your LinkedIn page. This is a high-level validation of who is visiting your company page. Manage your mentions: Don’t forget to periodically check your mentions and engage with those who are calling out your company. Create a Life Careers page: Make sure you recruit the best and brightest to keep your ABM program alive and running with a company Life page. Put your best employee stories out there and build your talent brand. We already discussed how sales teams can optimize their profile on LinkedIn for Sales over on Sales Hacker, but this is a bit different. This is how you can use your individual profile, whether you’re a marketer or a sales team member, to engage a targeted buying committee. Studies have also shown that sales teams who use social selling outperform their peers and exceed quota by over 20%. So what can you do, without needing the entire sales and marketing organization to get behind you to engage your list of target accounts? Share your company’s content: The marketing team collaborates with you to create amazing strategic content. Make it go a little further by sharing it with your audience with a custom note. Share a partner’s content: Your team worked hard to secure strategic partnerships. Their audience is likely your audience, so sharing their content is a great way to create a diverse feed. Follow and engage with relevant industry leaders: Create a list of industry influencers who might be interested in what you share and might even like or reshare. Sponsored content: This ad type allows you to boost sponsored LinkedIn updates to your target account list. It helps deliver the content that your marketing team created to perfectly match your ABM strategy to your target audience. You can also use LinkedIn website retargeting with account targeting to fine-tune your ABM machine. Whichever options your marketing team decides on, it’s critical that they stay focused on value-driven tactics. Don’t just invade your prospects’ LinkedIn mailboxes – they deserve better than that. Focus on how you can use these channels to supplement your other ABM tactics. This is often done through retargeting or using InMail once you’ve already begun to gain their trust. The LinkedIn campaign manager will be one of the best ways for you measure and keep track of your LinkedIn ABM progress. Finding ABM success on LinkedIn will really depend on the goals the sales and marketing team set in the beginning. These will help determine what data points to measure and how to keep track of these metrics. This alignment will also ensure that everyone is on the same page and will follow the same steps to implement a successful LinkedIn ABM program. Like all good things, results take time. Don’t be discouraged if your initial LinkedIn posts fail or your first LinkedIn video feels cringeworthy. It’s all about the ride when it comes to executing sales and marketing campaigns. Just make sure you’re learning valuable lessons along the way!